Rimor 2018 – New Camper hire 2018 7 Pers. Rimor Automatic, with Delivery service. 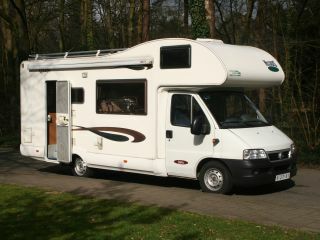 You do not pay a camper per meter, so why not a big, spacious new camper for a competitive price. 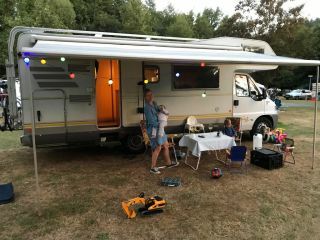 Rimor Automatic Camper, 7,4 m. Fiat Ducato 148 Pk 2.3 Multijet Euro 6 engine. Autom. from 2014 & 2016. Decoration and accessories are identical. Camper must be delivered clean inside and outside.